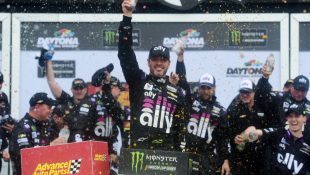 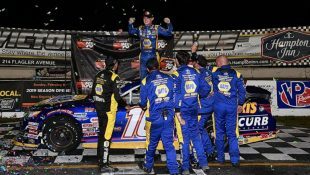 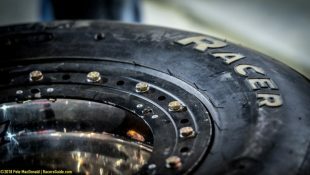 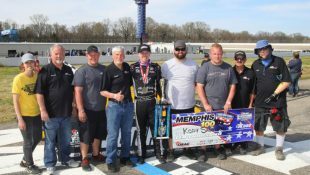 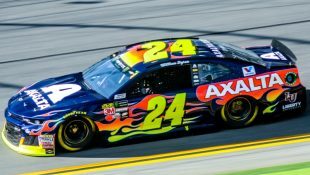 HBR Racing Recap 7/17/18 :Racers Guide – The Web's #1 Racers' Online Directory! 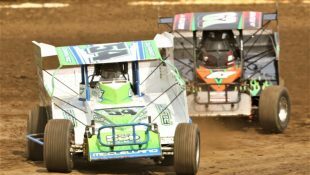 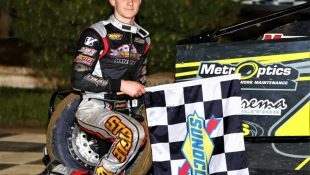 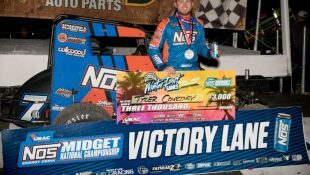 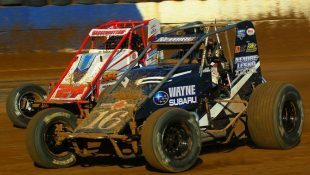 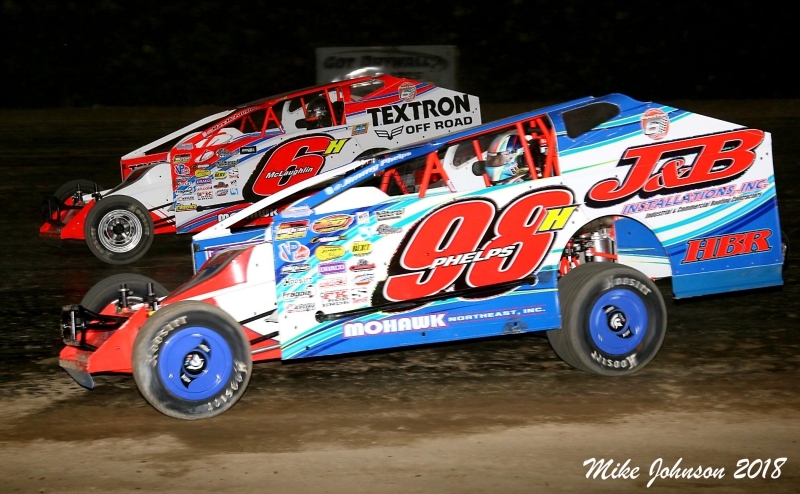 Mandee Pauch Relations – July 17, 2018 – The stars aligned Friday night at Brewerton Speedway for Max McLaughlin. 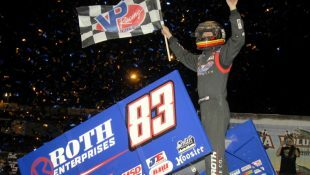 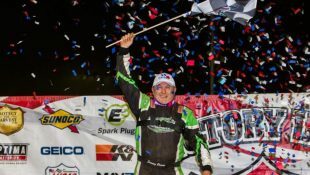 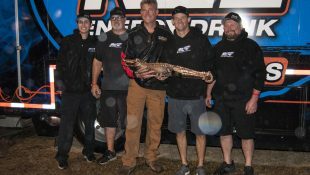 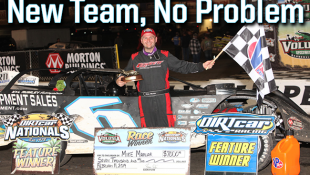 After struggling at their Friday night home track all season, McLaughlin was able to park the Textron Off Road no.6h machine in victory lane. 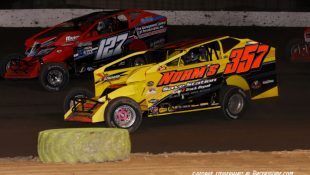 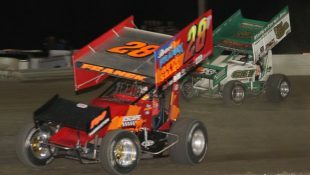 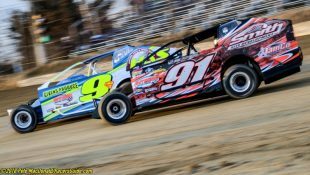 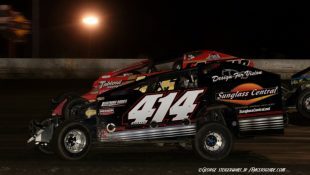 The HBR team kicked off their weekend Friday evening at Brewerton Speedway. 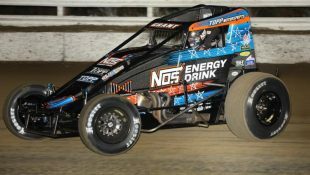 Jimmy Phelps started sixth in his heat race and climbed his way through to finish third. 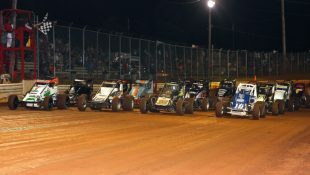 Phelps’ third place finish in his heat race lined him up on the inside of the eighth row for the main event. 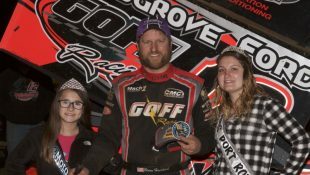 Phelps sliced his way through the field and closed out the evening with a seventh-place finish. 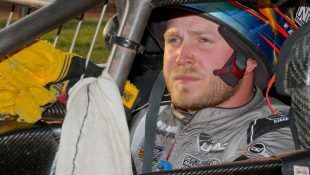 ‘Mad’ Max qualified third in his heat race from his fourth-place starting spot. 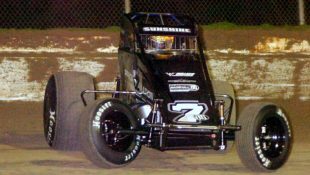 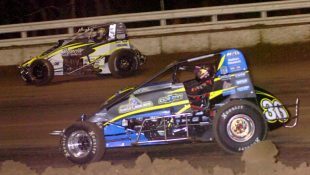 McLaughlin’s third-place heat race finish lined him up on the inside of the fifth row for the main event. 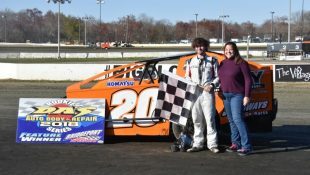 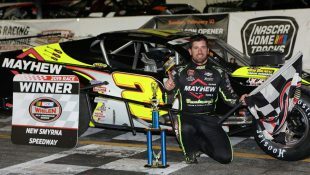 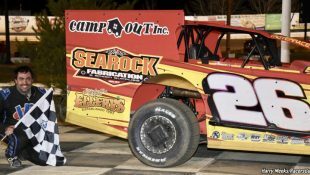 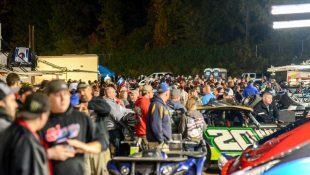 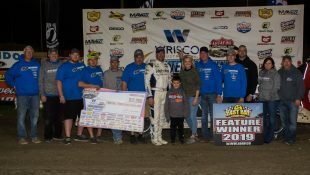 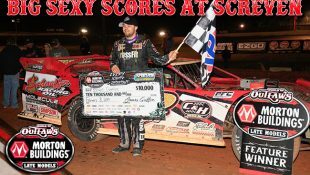 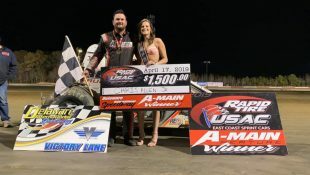 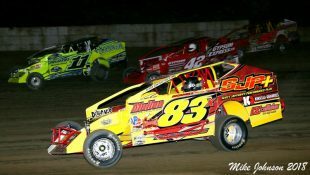 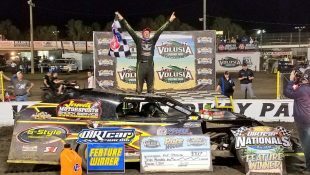 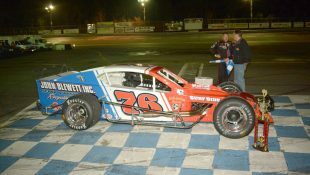 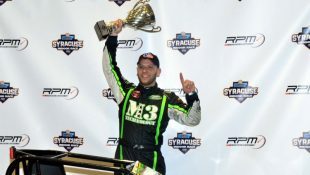 McLaughlin and the no.6h team have been battling Brewerton Speedway all season, to finally get a victory under their belt at their Friday night home track was a relief. 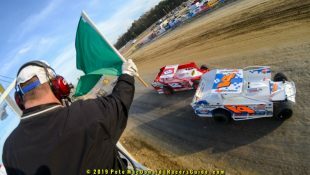 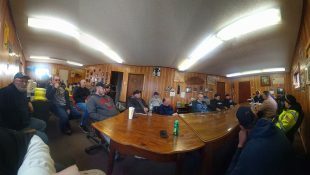 The team went to Land of Legends Raceway on Saturday. 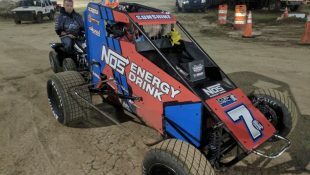 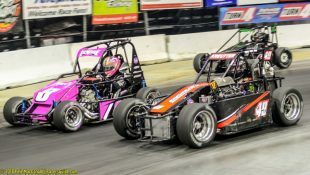 They ran their scheduled heat races and both qualified but unfortunately due to complications with the track surface they canceled the remainder of the evening. 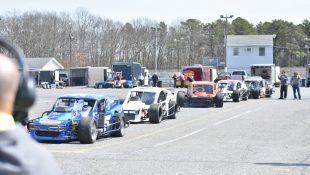 The feature will be run at a later date. 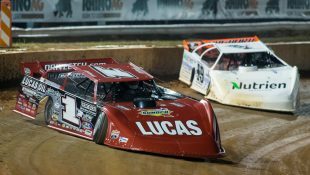 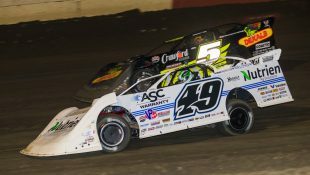 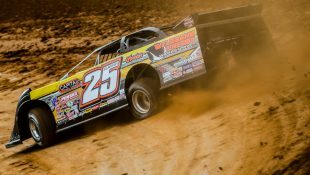 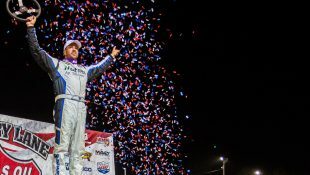 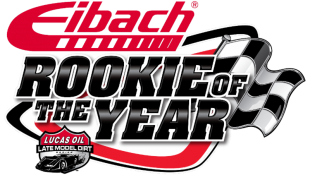 McLaughlin will be kicking his week off early and will be heading west to Eldora Speedway on Wednesday for the Eldora Dirt Derby with the NASCAR Camping World Truck Series. 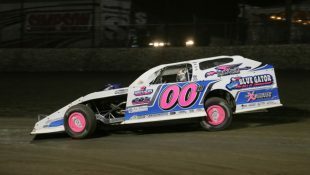 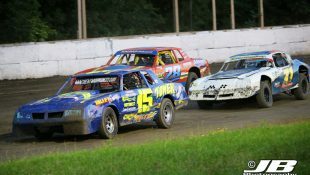 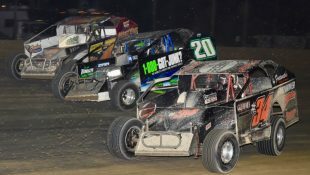 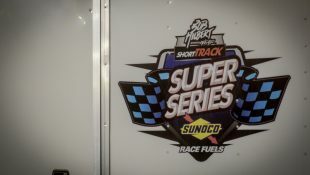 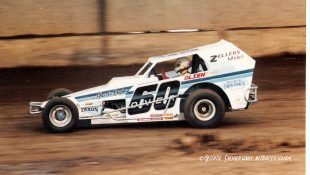 Next on tap for the HBR team will be Orange County Fair Speedway on Thursday with the Super DIRTcar Series then Brewerton Speedway on Friday and Land of Legends Raceway on Saturday.